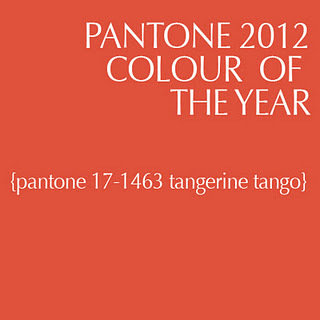 Yes, I am thrilled about the color of the year! 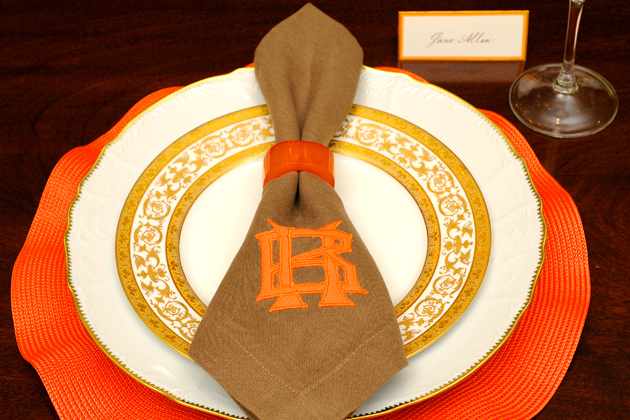 Many of you non-believers are still sitting with your mouths open wondering, "Tangerine tango? Are you kidding me? How the hell do I make this color work in my house?" Allow me to share some examples of how I use this lovely hue in the home! After all, it's my fav! 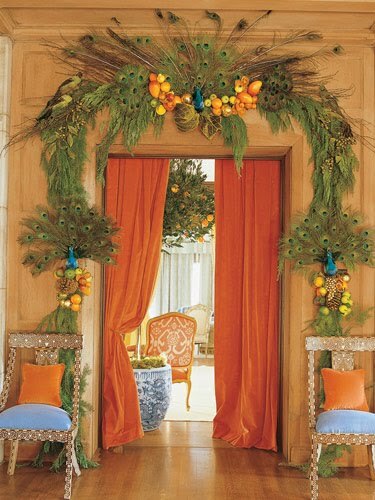 One of my favorite images from Pinterest last year... Tangerine gorgeousness! 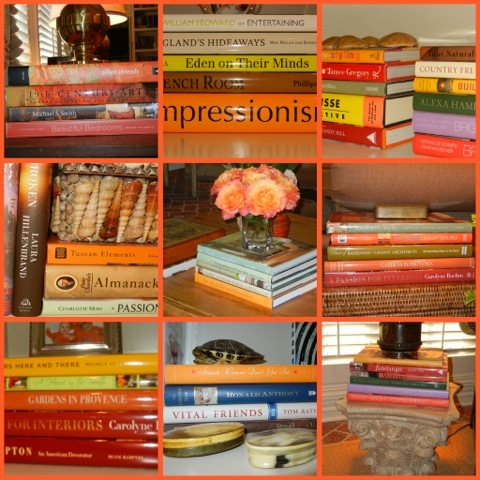 Tangerine works in every room in my house! 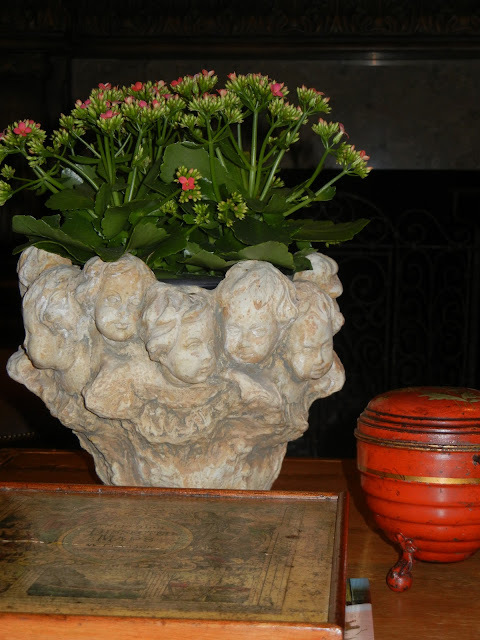 Rugs, artwork, books, flowers, antiques, pillows and other accents... I love it! OK OK you are the self annointed "queen of tangerine" there is no competition!! Love how it looks in your home, its such a rich color and you have done a fabulous job with it....you are such a pioneer and trailblazer to have had it well before it was announced as color of the year. You go girl. Yes, I am sure you are happy with the color of the year. I have never seen an orange vintage jar before. Very pretty. 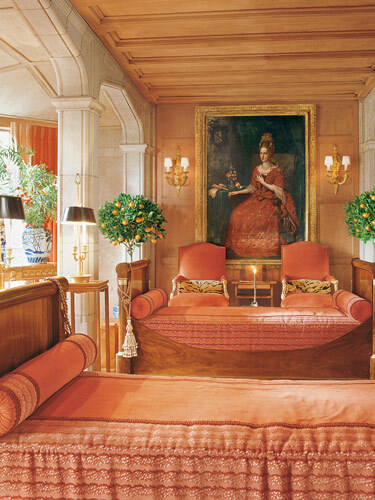 I'm with you, I love this color and have it throughout my home (I want your rugs!!). I think orange tulips would look great in everyones home. LOL I knew you were going to love the color of the year! 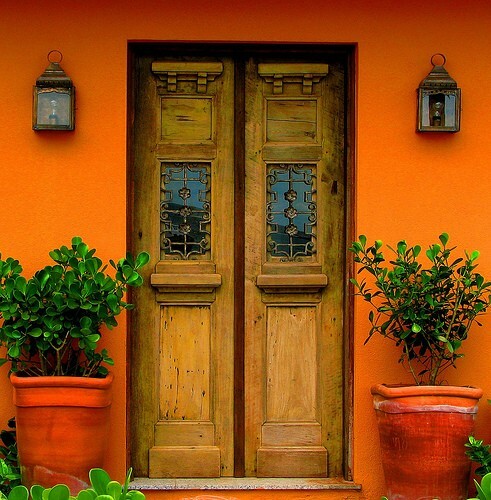 Your home is so pretty, and you know how to incorporate tangerine into your home. Your tangerine is stunning...all examples of it! I am so with you on this color, Jan! My office is tangerine. And here lately I find myself "spilling" it into other rooms of my home. 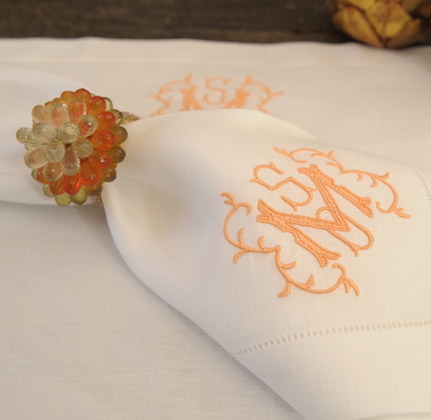 I just got a tangerine fabric sample for living room draperies! 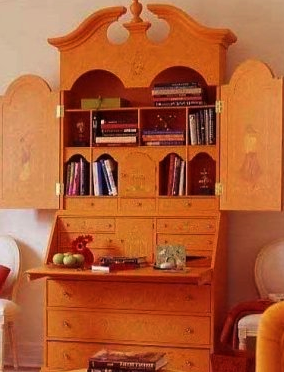 I have never used this color in my home but am tempted to after seeing this post.